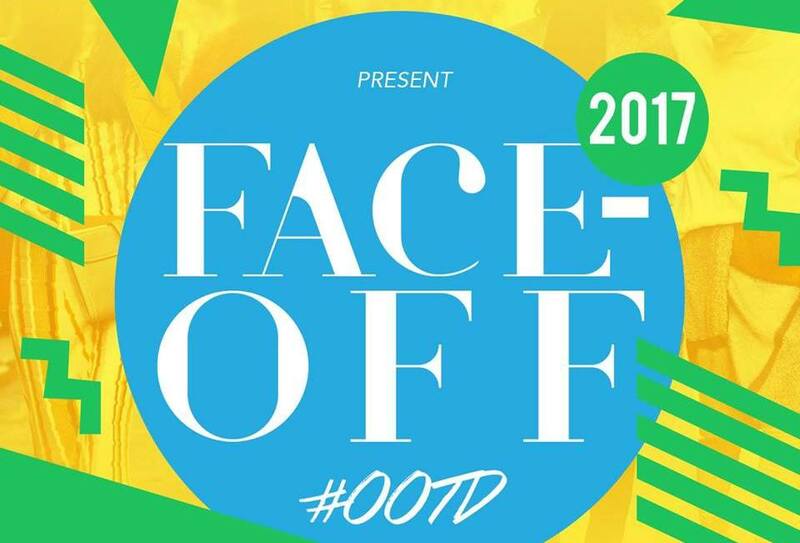 First and foremost, your #OOTD game needs to be on point. That is why you need to go back to the basics. The perfect fitting white t-shirt, a flawlessly worn-in ripped jeans and the iconic Chuck Taylor sneakers. 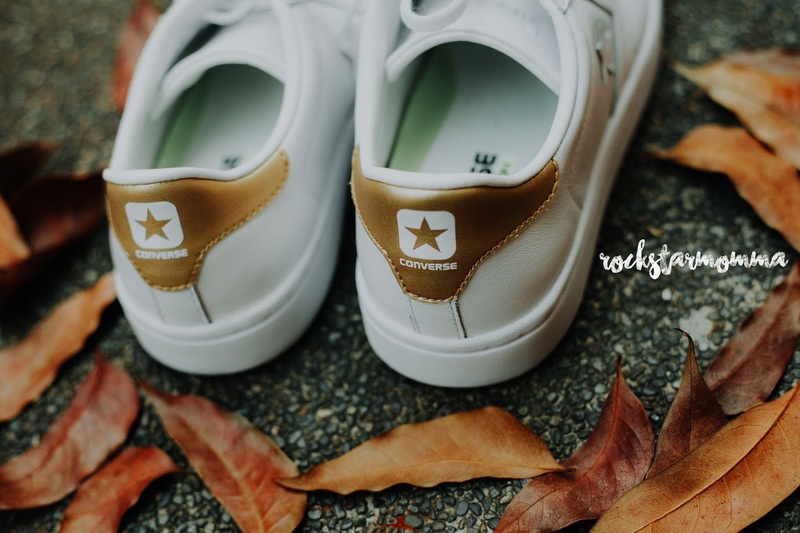 But with Converse now collaborating with fashion designers, I think it's time for me to revamp my sneaker collection, with some must-have major OOTD keys that seem impossible to find. 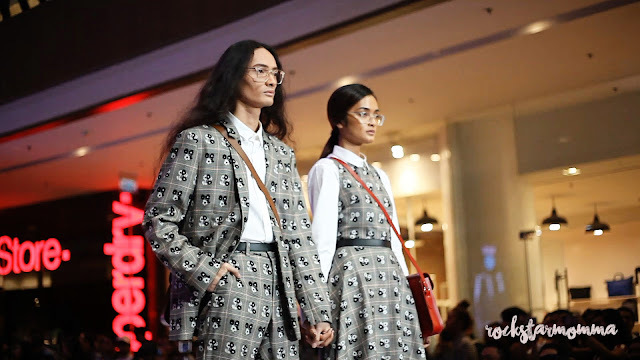 Luckily for us, Converse wants to make the search a whole lot easier by joining forces with Inquirer Lifestyle and LOOK book for this year's 'Face-Off' #OOTD. 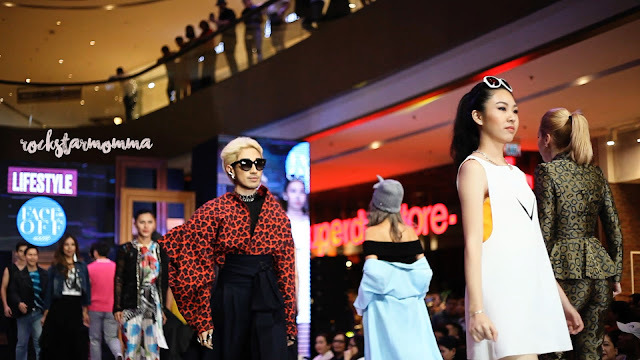 Seasoned and up and coming fashion designers presented their creation paired with the Converse Spring-Summer collection. 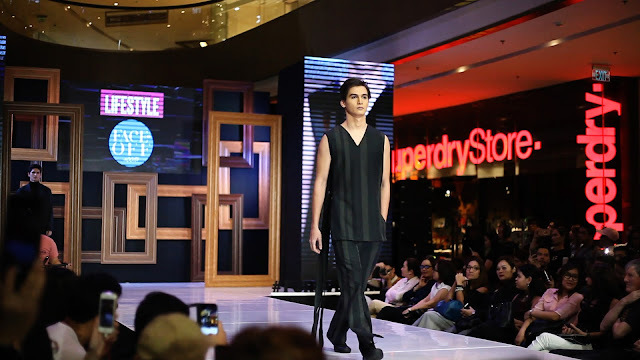 The fashion show was held at the East Wing of EDSA Shangri-La Mall last Thursday. Media allies from television, print and digital world and celebrity influencers graced the event. 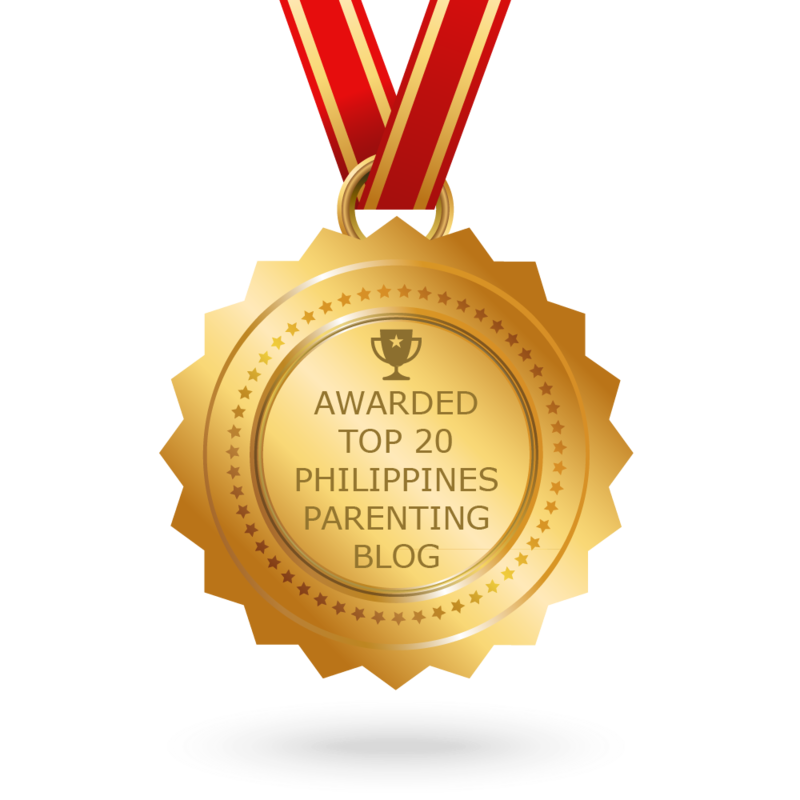 The event was hosted by Tessa Prieto Valdes and Vince Velasco. 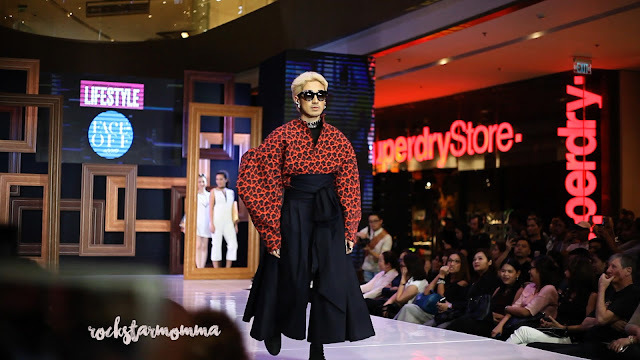 Seasoned, homegrown designers including Rhett Eala, Randy Ortiz, Rajo Laurel, JC Buendia, Mike de la Rosa, Efren Ocampo, Vic Barba, collaborated with up and coming fashion designers. Also in attendance were Albert Andrada, Ito Curata, Lulu Tan-Gan, Arcy Gayatin, Jun Escario, Edwin Ao, Oj Hofer, Pablo Cabahug, Philip Rodriguez, Michael Leyva, Vania Romoff, Mark Bumgarner, and more. 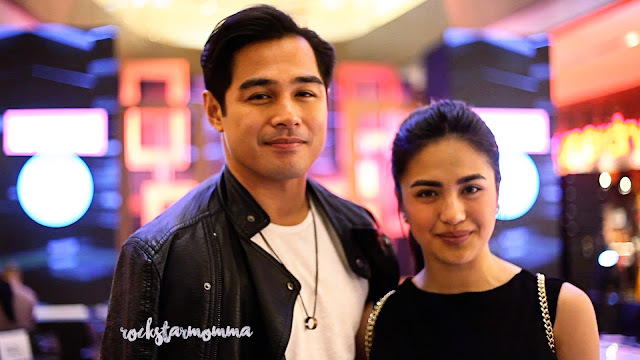 Benjamin Alves and Julie Anne San Jose won the Converse Male and Female All Star awards respectively. 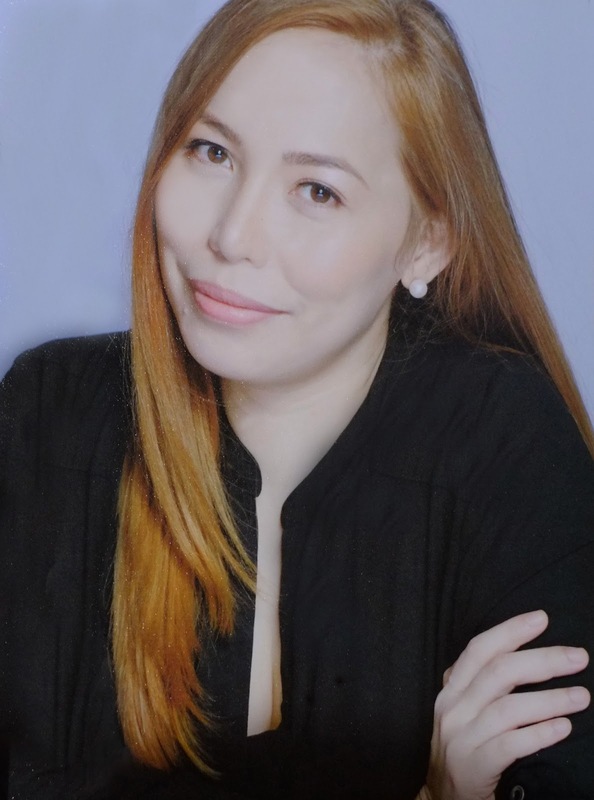 Tessa Prieto Valdes absolutely knows how to get herself OOTD ready for summer. 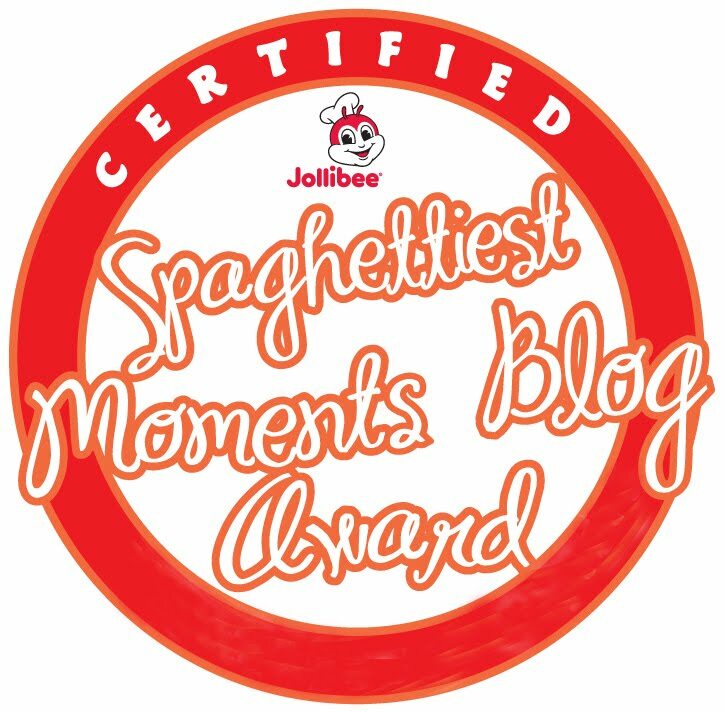 That Cary Santiago gown has “Best Dressed” written all over it. 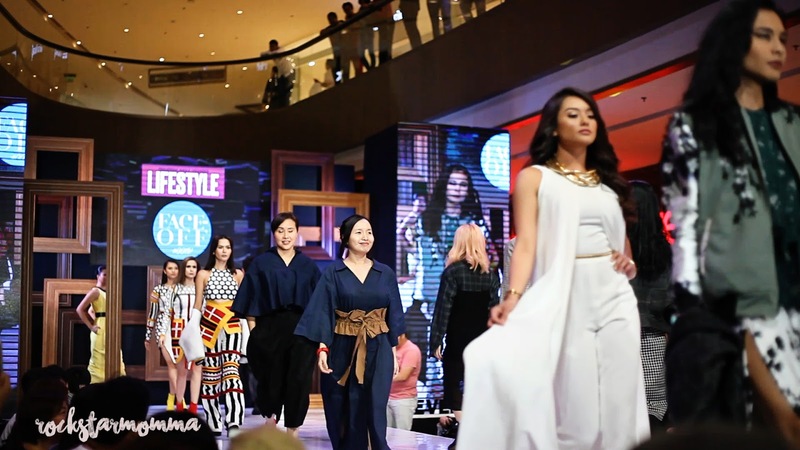 Miss Philippines 2016 Maxine Medina proved she can do no wrong on a runway. Wearing an elegant gown by Rhett Eala, she slays, always. Would you like to rock this ultra chic and stylish Michael Leyva creation worn by Lauren Reid? 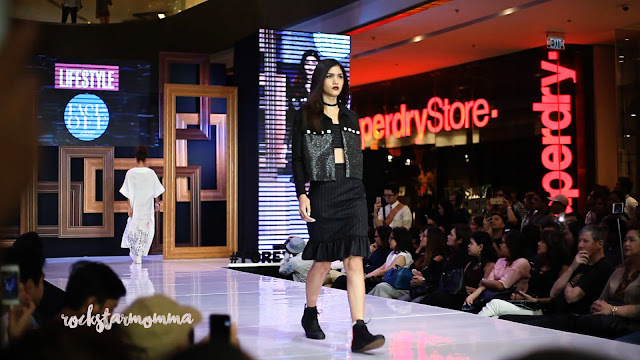 Miss World 2011 first runner-up Gwendolyn Ruais made her way into the runway wearing a Cary Santiago creation while clutching a pair Converse sneakers. Perf. PBB ex-housemate and actress, Dionne Monsanto, strutted down the runway too. 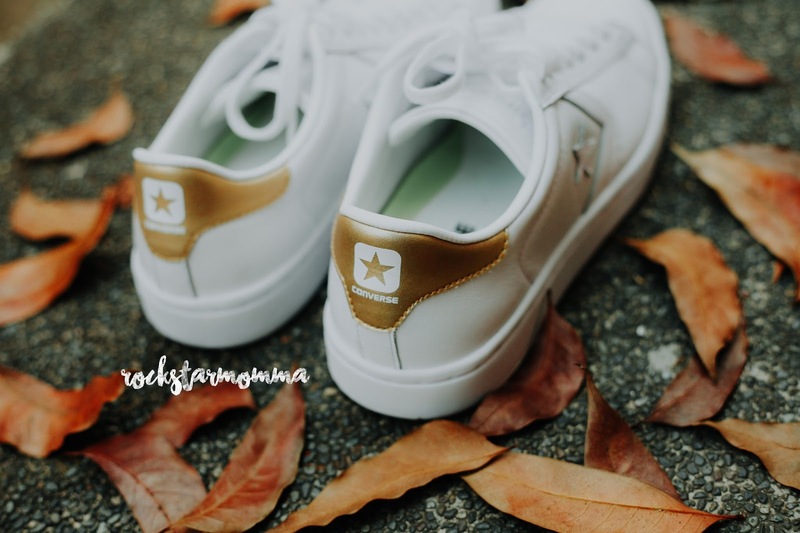 I do have a stack of Chucks somewhere in my room and I gravitate towards the tried-and-true classics, or the latest waterproof one but for me, there's nothing more comforting than a lovely pair of Converse low-tops. Above, a classic Cons Pro Leather LP Leather low-top for Php4,390, and it's a beauty. I love Converse shoes! 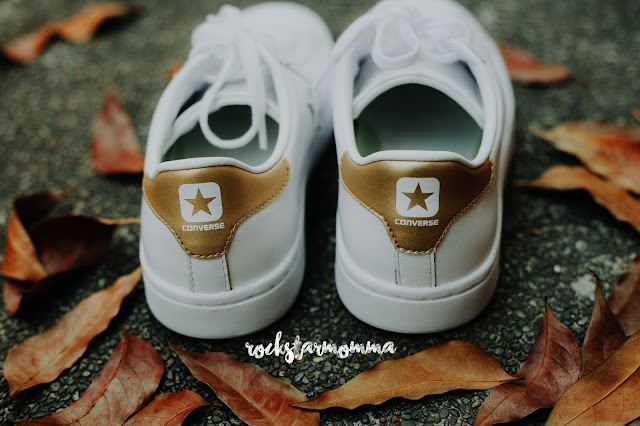 saming mga girls in our family ah, sa girls tlga converse ang type of shoes we all wanted to wear in gala mode! lalo na sa hiking...yan bet ko!